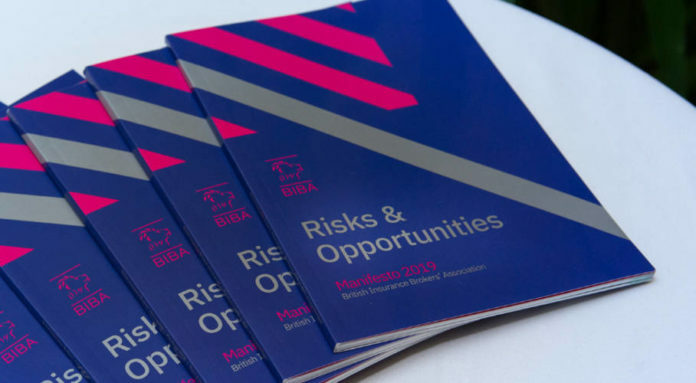 The British Insurance Brokers’ Association (BIBA) has just launched its 2019 manifesto – titled Risks & Opportunities – in the Houses of Parliament in the presence of senior government officials, ministers, Lords, MPs, insurance industry professionals, and the media. The manifesto contains a total of 26 commitments and 30 calls to action, based on the feedback from members and factors impacting the current insurance industry landscape. BIBA points out that the manifesto needs to be reinvented annually to account for the changing times in the insurance industry on the basis of feedback from members of the body and their customers. This would allow the trade body to identify the ongoing issues facing the insurance industry, such as creating a level playing field for brokers, and take steps to address them. 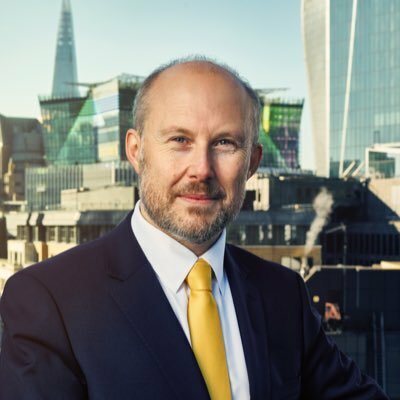 According to Graeme Trudgill, Executive Director of BIBA, “Members have made clear to us that we need to address the impact of external factors such as sweeping changes to market practices, changing regulation and legislation as well as Brexit that hinder innovation, provision of customer service and opportunities in the insurance broking sector. In line with the trade body’s commitment of focusing on prospective opportunities for insurance brokers and their clients, the manifesto contains an entire section dedicated to the rise of insurance technology, InsurTech. BIBA is committed toward helping its members take advantage of the innovation and the opportunities unlocked by the rise of InsurTech. So, it will assist them in scaling up their digital capabilities to benefit from this trend. BIBA would also create a “dating-service” that will help its members get in touch with technology providers who will help them take full advantage of the opportunities that the InsurTech digital revolution is bringing. 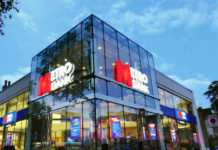 The service will also help members understand the change in risks associated with this digital revolution. The BIBA manifesto lays special emphasis on the topic of Brexit. The body believes that the UK’s decision of leaving the EU will create a lot of uncertainty for insurance brokers as well as their customers. BIBA has incorporated seven calls to action, including motor insurance and trading solutions, to address this point. BIBA remains concerned that the current arrangements are not favorable for insurance brokers. 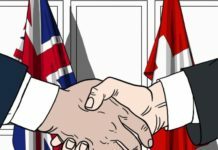 One of the biggest problems that they face is of servicing their EU clients and helping them in case of renewals, handling of claims and placement after Brexit. Hence, the body will continue working with the government to close the loopholes and ensure that the UK’s insurance sector remains competitive and continues thriving even after Brexit.